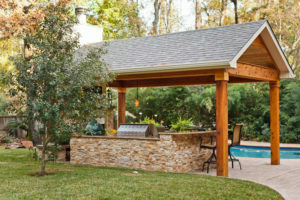 Thinking about renovating or remodeling your Kingwood pool or spa? Never before have there been so many options to improve the look and efficiency of your existing swimming pool. 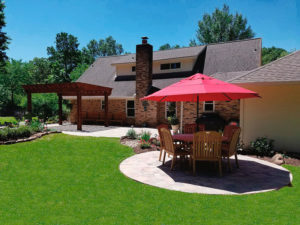 In the last 10 years alone, there have been several new developments that make swimming pool ownership more enjoyable, less expensive and easier than ever to maintain. Warren’s Custom Pools will work with you to design the perfect modern pool and accompanying landscape that you have been wanting. Financing available CLICK HERE to apply. 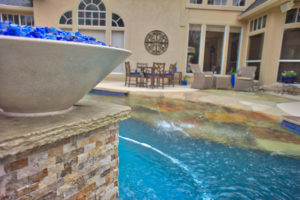 We can design just about anything to give your old pool a brand new look, and make it better than new. One of our pool remodeling specialists can take a look at your backyard, and create a 3-D rendering of your newly redesigned swimming pool. 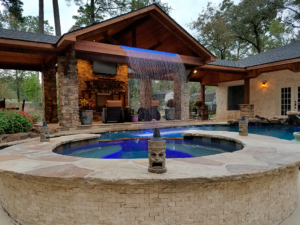 When looking for a company to remodel your Kingwood pool call Warren’s Outdoor Living at (281) 354-7111 for a consultation.